Platelet-Rich Plasma or PRP is a therapy used for many purposes including hair restoration as well. The therapy for hair loss is the medical treatment of three steps. In this treatment, the blood of the patient is drawn, then the blood is processed and then injected back in the scalp. Many medical communities believe that PRP triggers the growth of natural hair and maintains the hair by increasing the blood supply in the follicle of the scalp and increases hair shaft’s thickness. 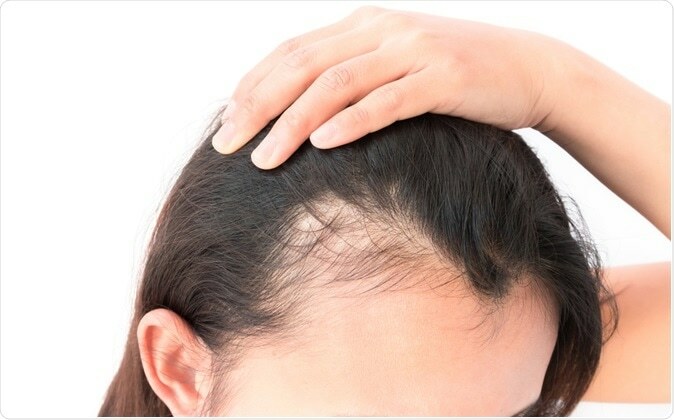 This process is sometimes carried out in conjunction with medications and hair loss procedures. PRP therapy is used from the 1980s for the problems relating to healing injured tendons, muscles and ligaments. Researches are carried out to prove the effectiveness of PRP as a hair loss treatment. PRP therapy takes place in three steps, and every therapy is done 4-6 weeks apart. The maintenance treatments are made 4-6 months apart. Blood is drawn from your arm typically, and the blood is put in the centrifuge. A centrifuge is a machine which rotates rapidly to separate the fluids mixed in the blood. The blood which contains platelet-rich plasma is taken off using a syringe and then injected in the scalp where there is less hair.